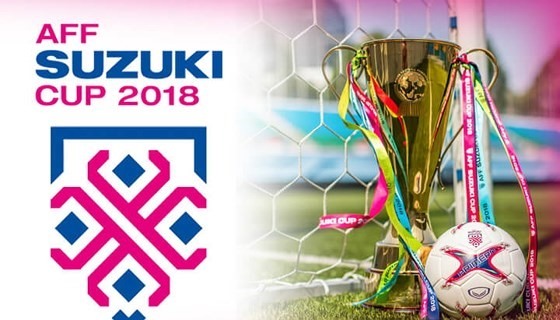 Watch the 2018 AFF Suzuki Cup 2018 Group stage game between the Timor-Leste and the Philippines at Kuala Lumpur Stadium, Kuala Lumpur. Kick off at 8PM (Malaysia Time). The Timor Leste coming to this with a record of 0W-2L, they defeated by the Thailand 0-7 and Singapore 3-1, they are now at the bottom of the standing and looking for their first win. Meanwhile, the Philippines has a record of 1-0, they won their last game against the Singapore 1-0 last November 13th in the Philippines.